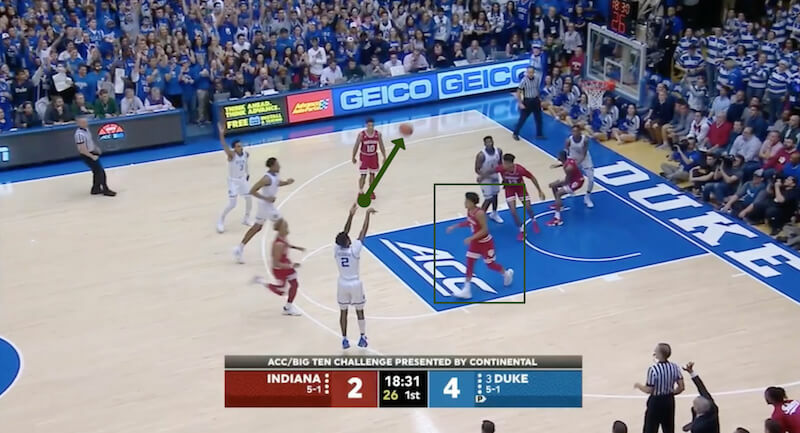 Indiana got off to a rough start at Cameron Indoor Stadium on Tuesday night. 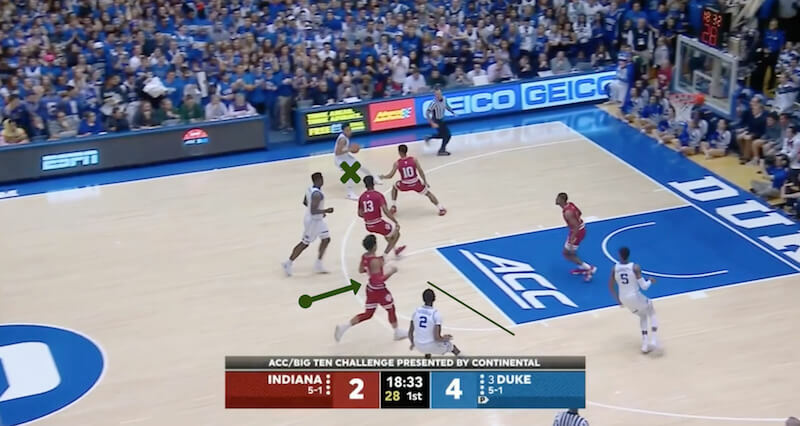 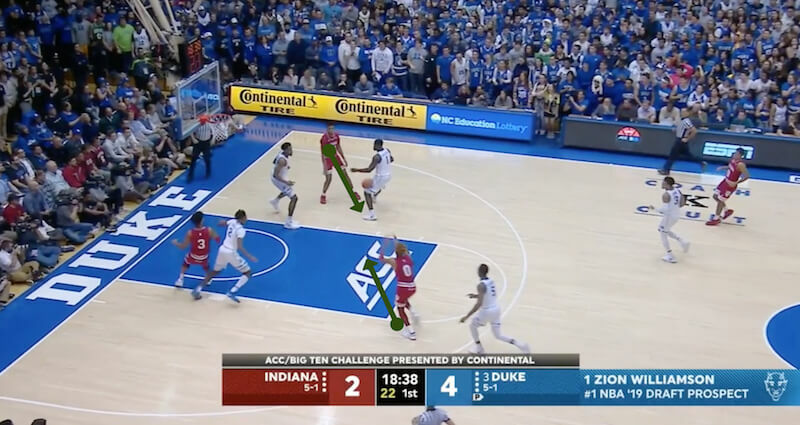 It allowed the Blue Devils to jump out to an early lead, one from which the Hoosiers were never able to recover. 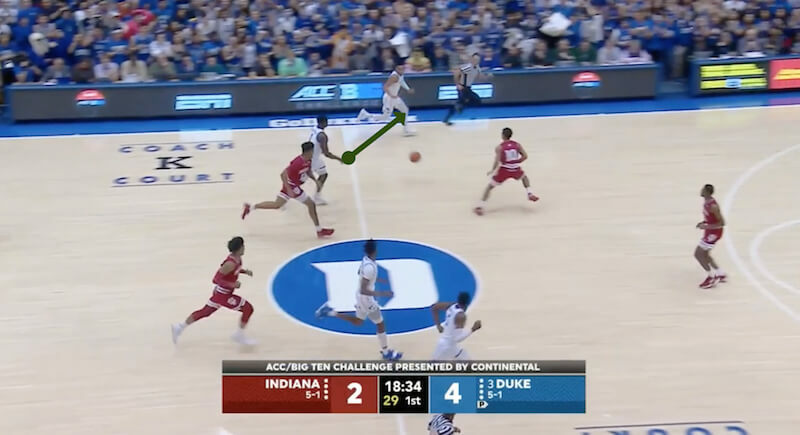 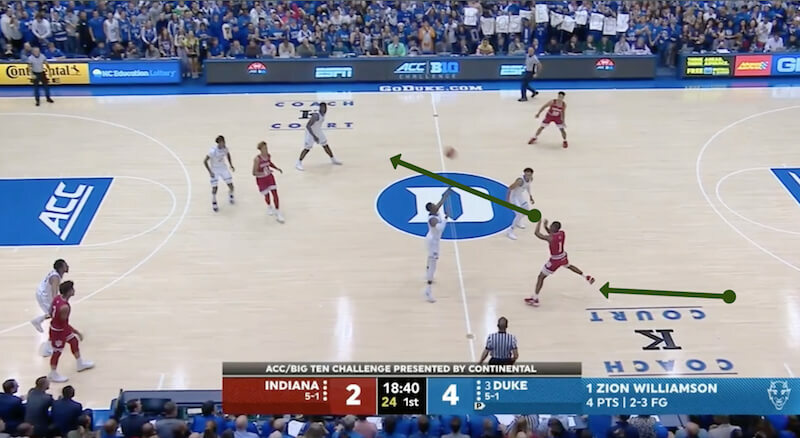 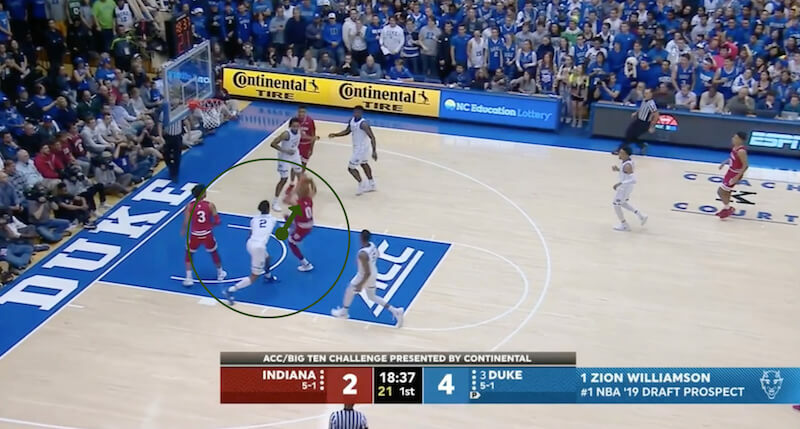 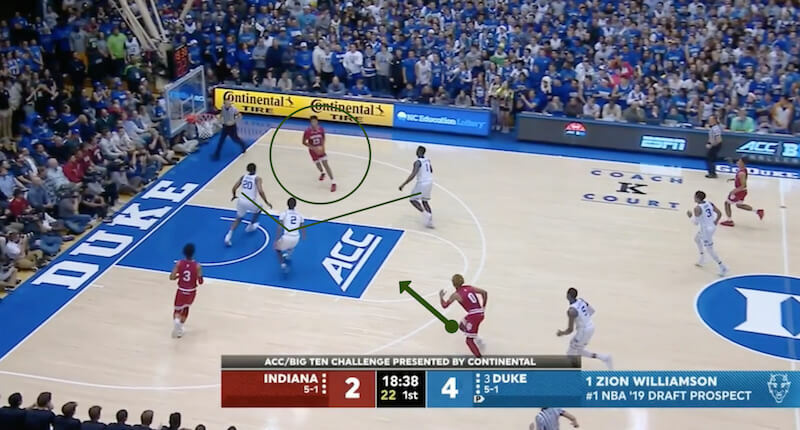 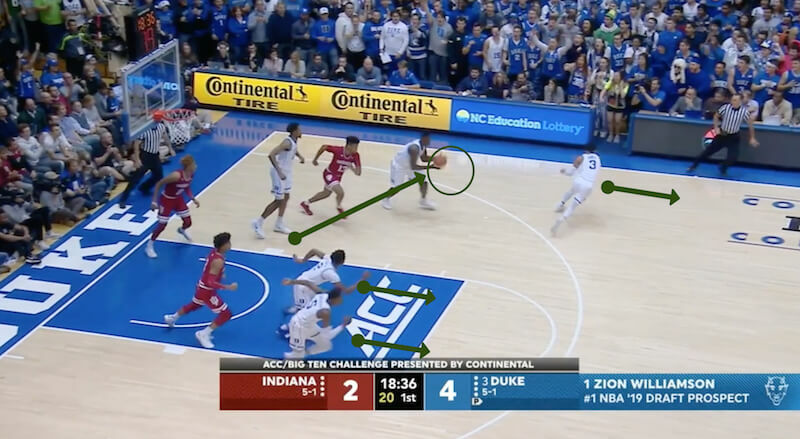 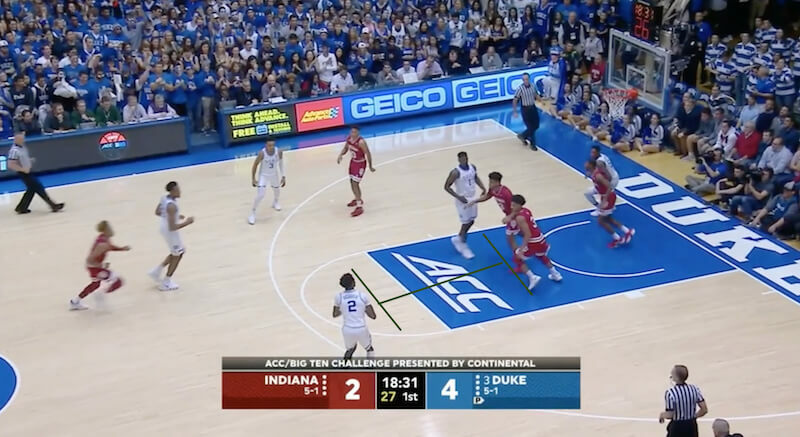 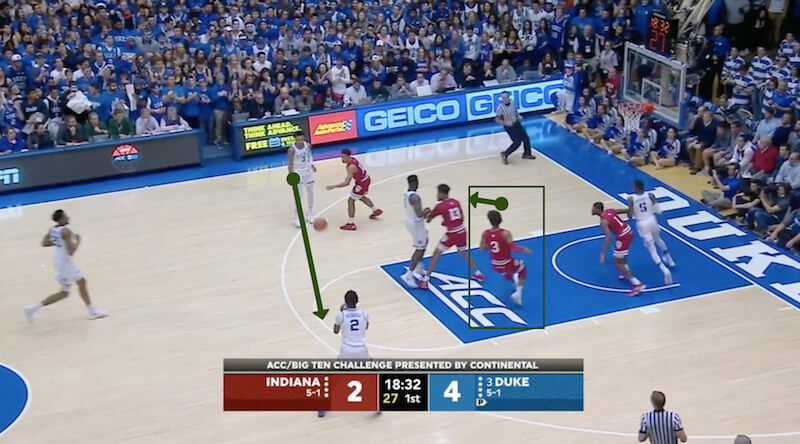 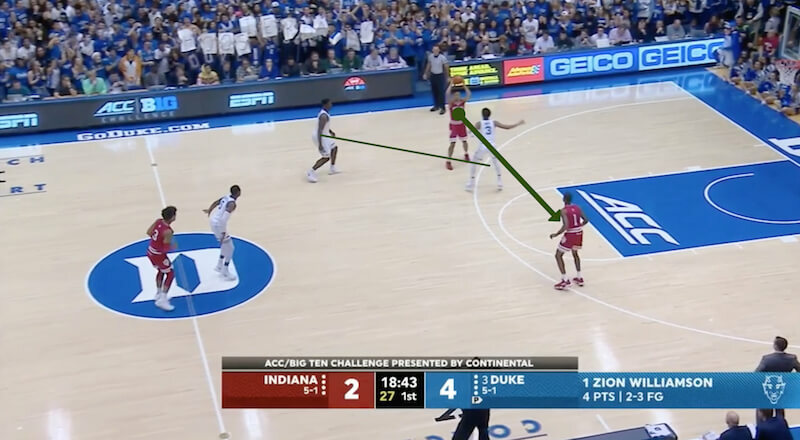 A turnover followed by lack of awareness in transition for the Hoosiers here.